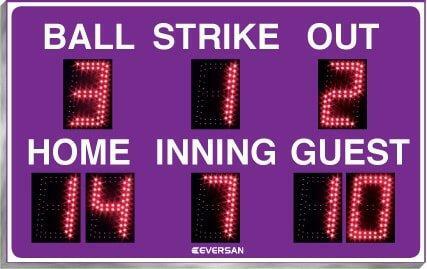 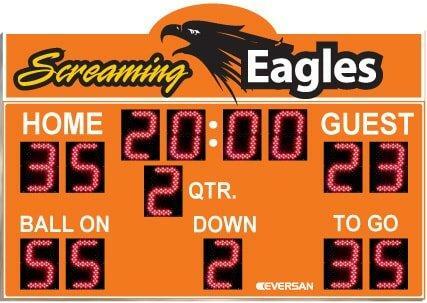 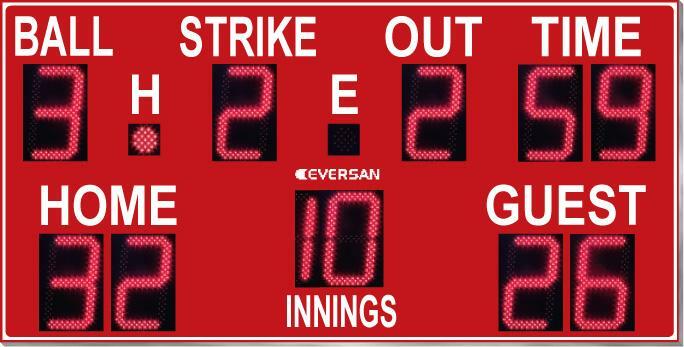 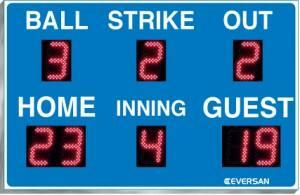 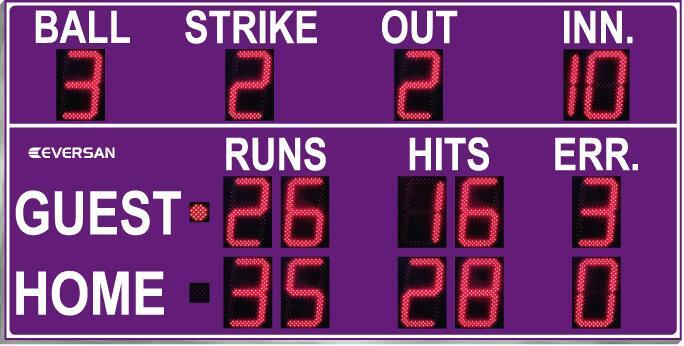 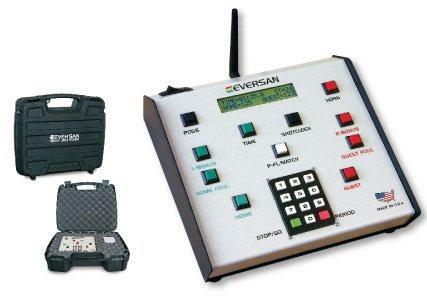 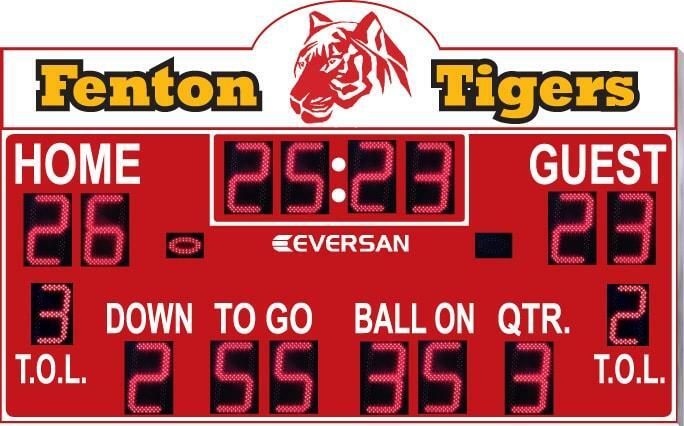 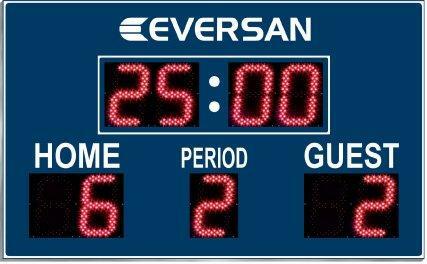 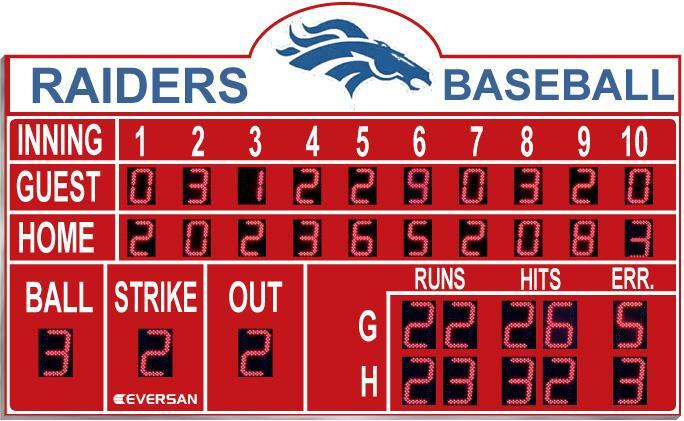 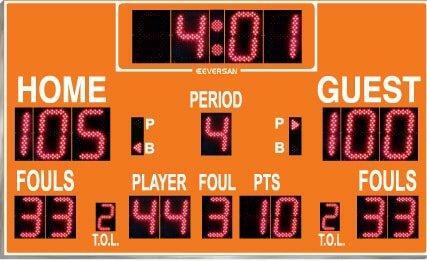 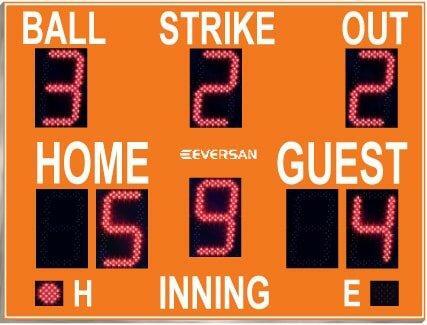 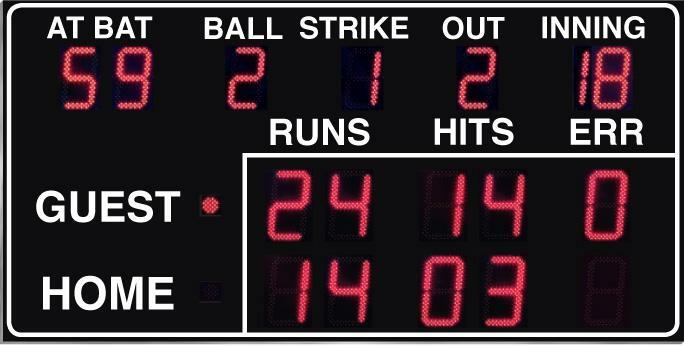 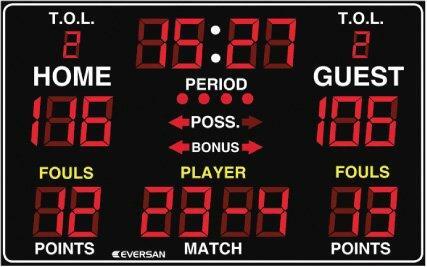 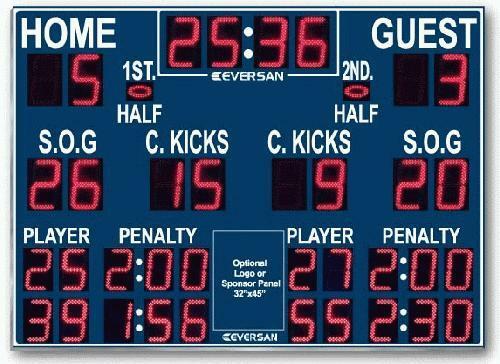 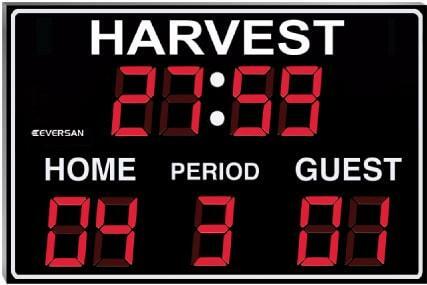 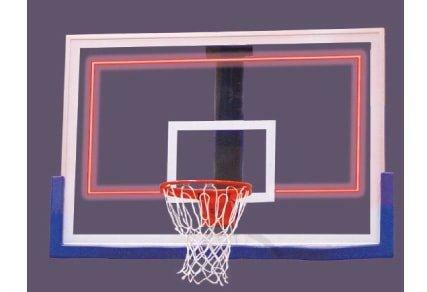 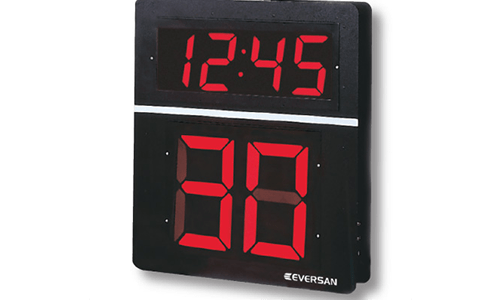 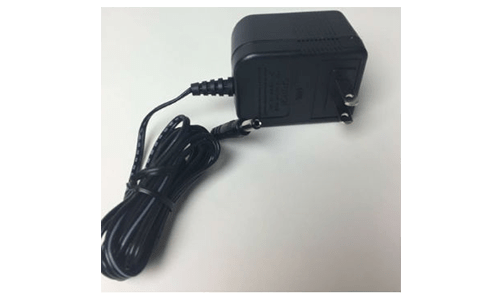 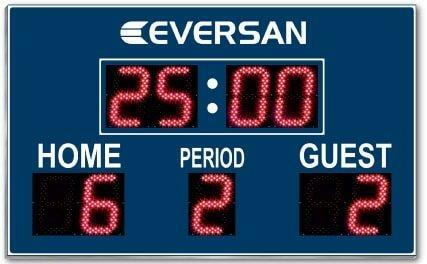 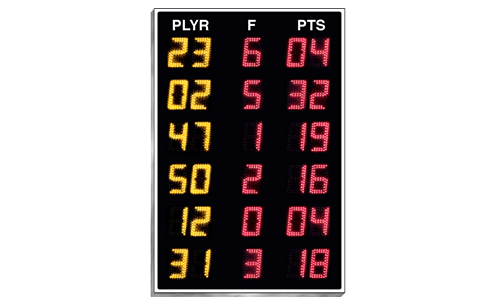 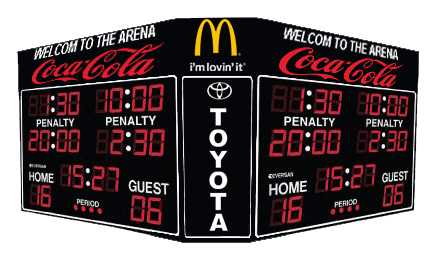 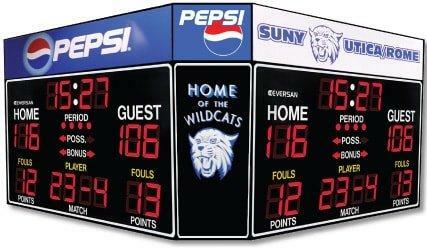 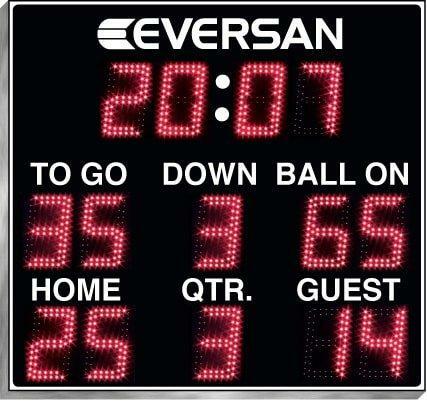 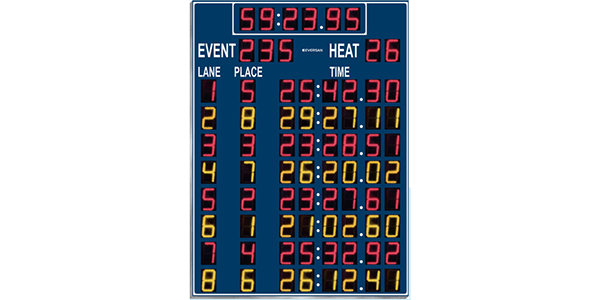 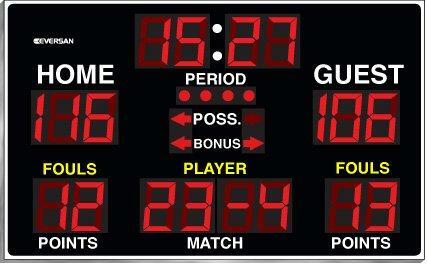 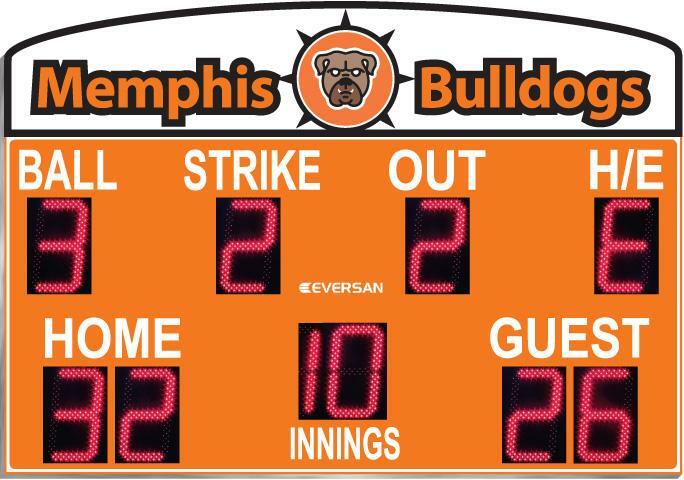 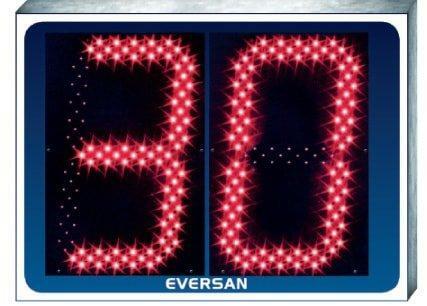 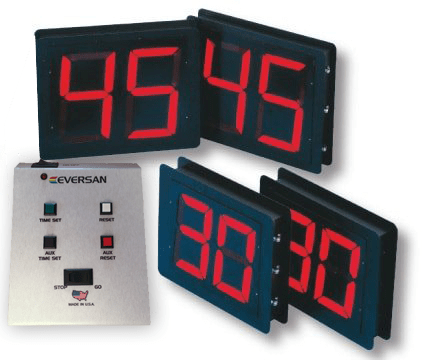 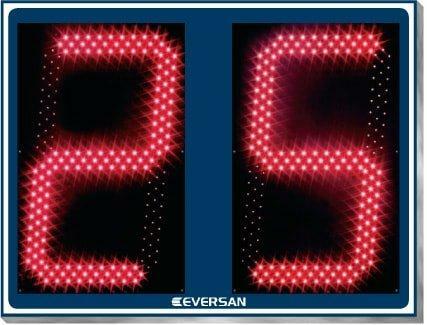 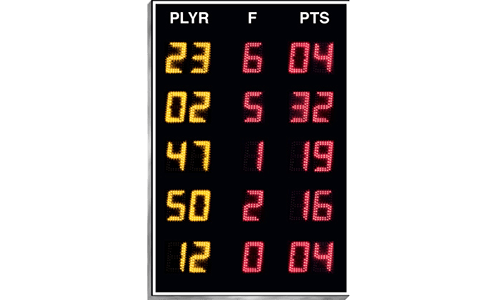 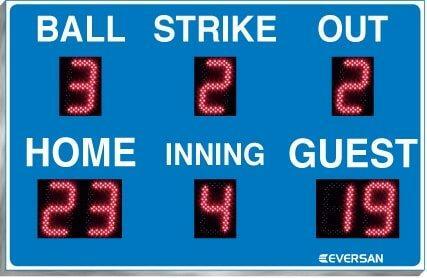 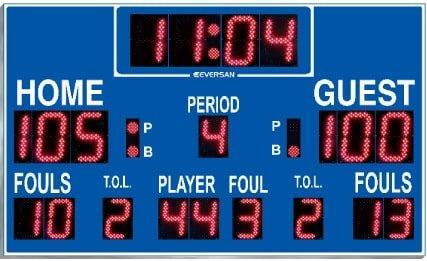 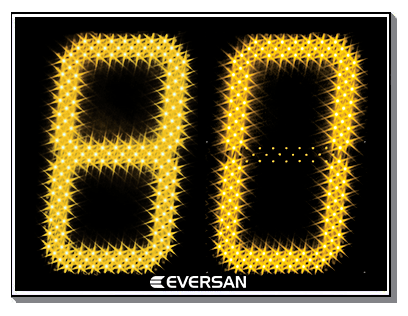 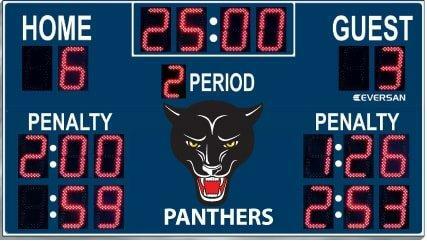 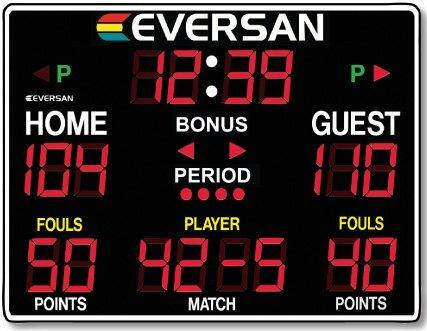 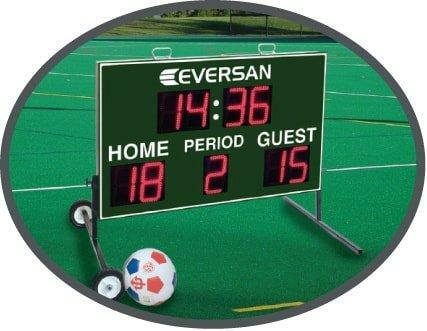 Entry Signs - Scoreboards, LED Displays, Timers | Eversan, Inc. 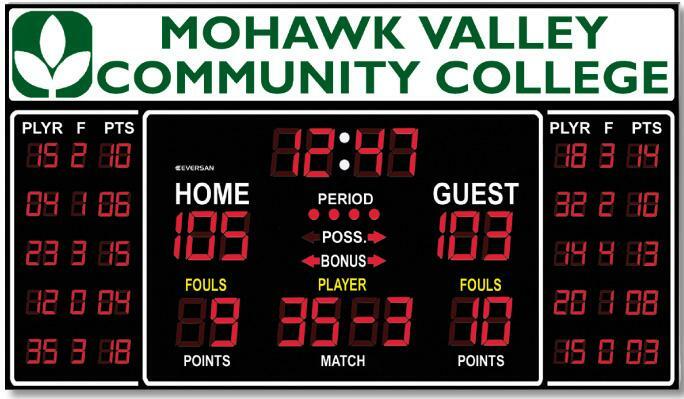 Create effective communication by involving your community! 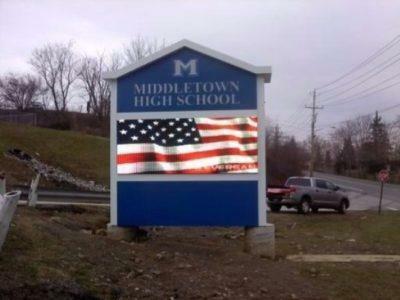 Let parents know about the great things happening at your school. 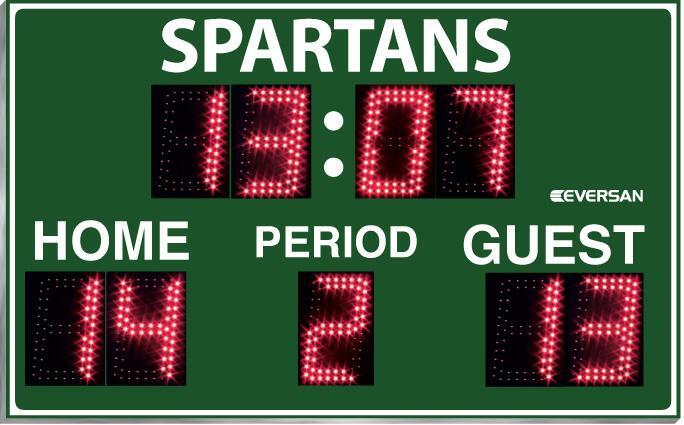 Show student achievements, awards, student of the month, school functions, sporting events and much more. 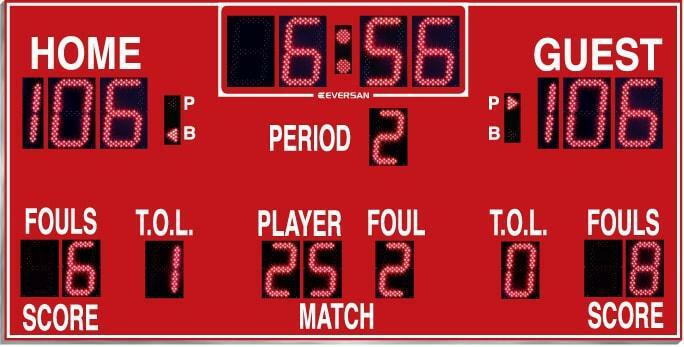 Increase participation at school functions by promoting them early and often. 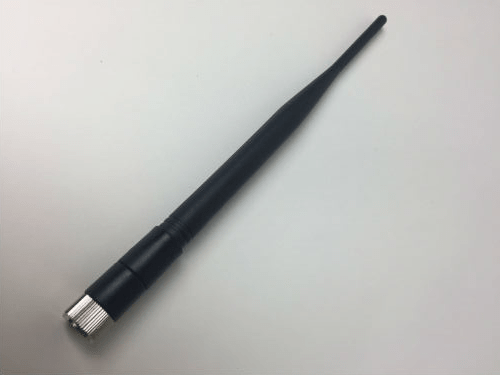 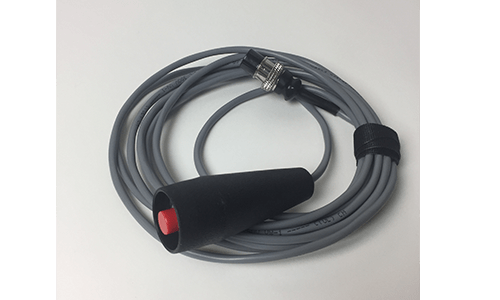 Deploy another asset in your fire department’s arsenal. 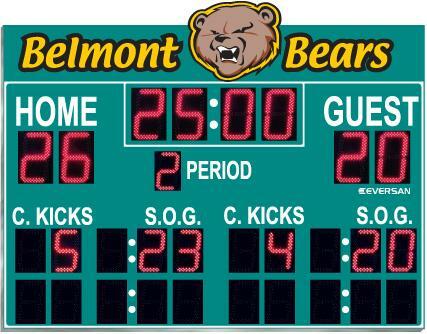 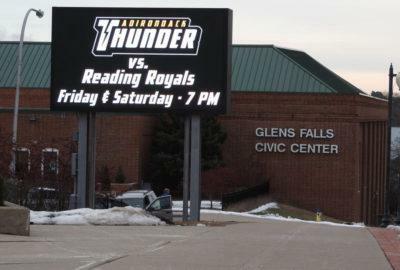 A full-color LED digital display will help fully engage with your surrounding community while helping with recruitment of volunteers and retention of information. 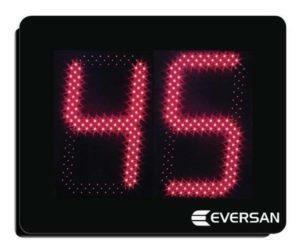 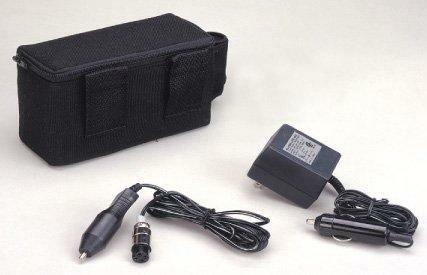 Use the LED display to broadcast vital public safety situations with a few clicks of a mouse! 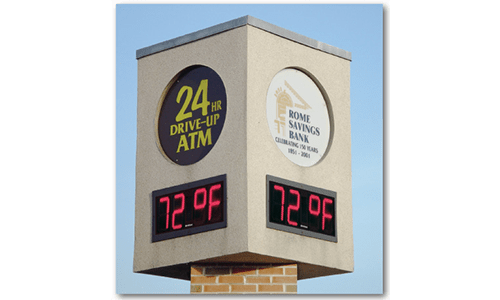 Boost your company’s profits by adding flair on your curbside. 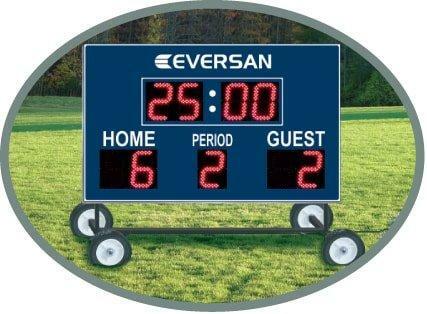 Effectively surpass your marketing goals by engaging and educating your products or services to your target market! 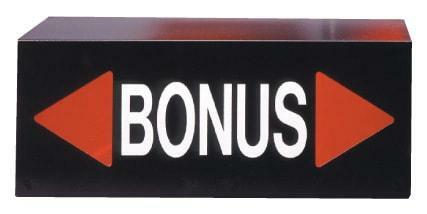 Seeing is believing, let people SEE what you have to offer. 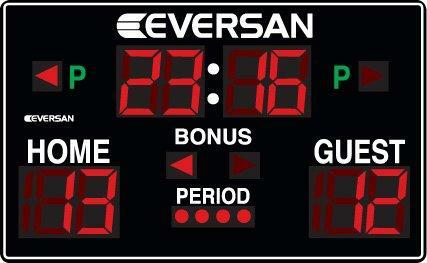 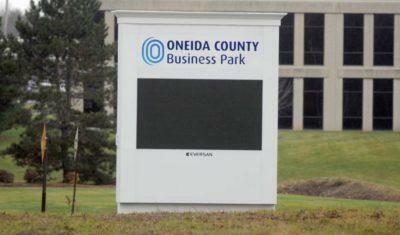 Our high definition LED video screens are a great ROI for any size company. 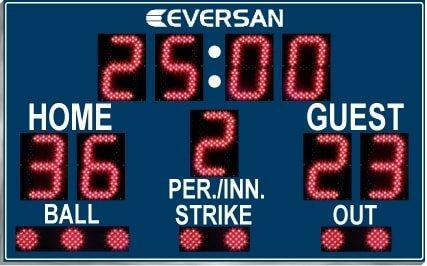 Typically, businesses see a large margin increase upon implementation -15% to 20% in most cases. 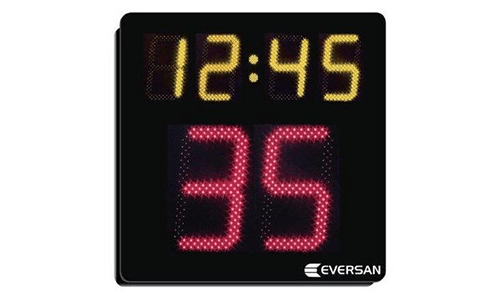 Keep your community and residents up-to-date on essential information using highly-visible energy efficient LED displays. 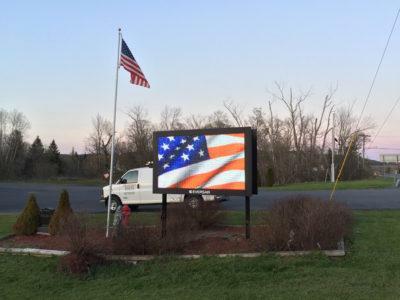 Create vibrant graphics, videos or text and consistently display your message to everyone in your community whether they’re walking down the sidewalk or taking a Sunday drive. 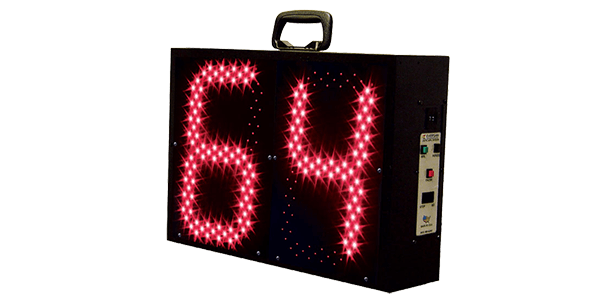 With our real time message display software, residents will always be informed, educated on local events and safe during emergencies.